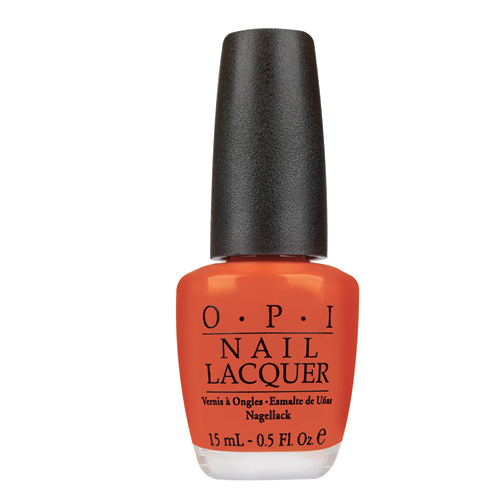 OPI goes mod-ern with Mod About Brights, the newest selection of bright shades in the OPI collections. The mod look is back in a fresh, new way, both in fashion and beauty. 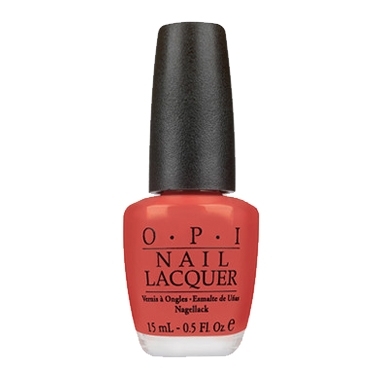 The six shades in Mod about Brights capture the fun and edginess of the mod "invasion" of the sixties, but with a bright twist that makes them exciting and current for 2011. 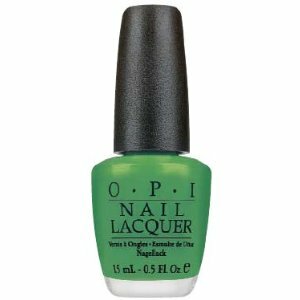 And with fashion right now being all about color and vivid, graphic prints, these are the shades that are perfect for fingertips and toes.